Welcome to THE PINK SLIPPER online registration! Fairy Footsteps Mommy and Me 18 mo. to 2 yrs. NEW STUDENTS: Go to: New to Pink Slipper (below right) to set up your online password and register. CURRENT STUDENTS: Go to: Already Registered below to set up your online password. Enroll your student, make a payment to secure your student's class, update your family/student information, see your account ledger and add classes. 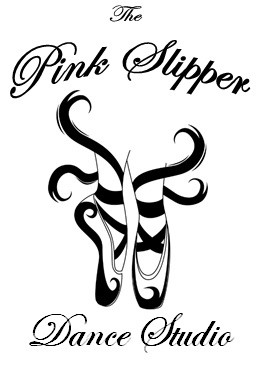 Already Registered with The Pink Slipper Dance Studio? New to The Pink Slipper Dance Studio? If you have taken classes before with The Pink Slipper Dance Studio and you have given us your e-mail address, try the forgot your password link. If not, please contact the office to give us your e-mail address and to set your password.